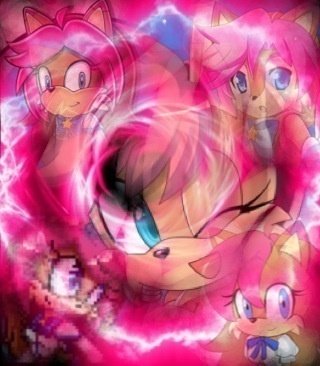 All the character art within the image is hers, but I just found the pink lightning somewhere on the internet and decided to make a tribute collage so I hope she and everyone else enjoys it. Did you get the pic elsewhere than here, FA, or DA? Yeah, I think someone used it on their YouTube video and I just paused it and took a snap shot with my iPad.